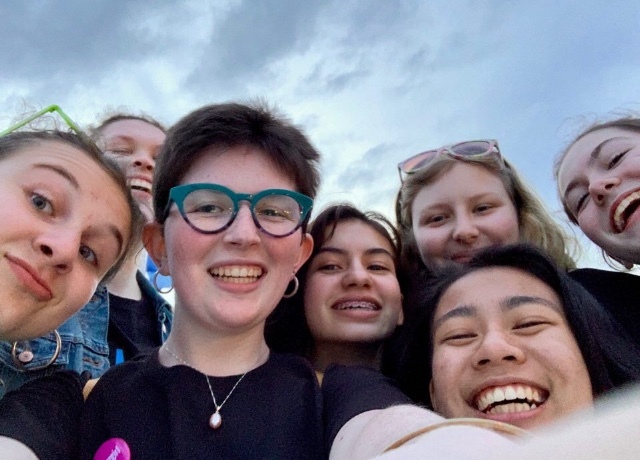 The Girls Ellington Project Ensemble submits an audition recording to the Essentially Ellington Festival with the goal of being a finalist and participating in the festival in New York City in May 2019. Rehearsals begin Tues, Sept 25 and run through Tues, Dec 11. There will be three separate recording sessions in January, dates and times coming soon. Be prepared for potential additional rehearsals, on an as-needed basis, to prepare for gigs after January. Ensemble rehearses at the MLK FAME Community Center at 3201 E Republican St in the Madison Valley neighborhood, unless otherwise noted. Click here for a map. 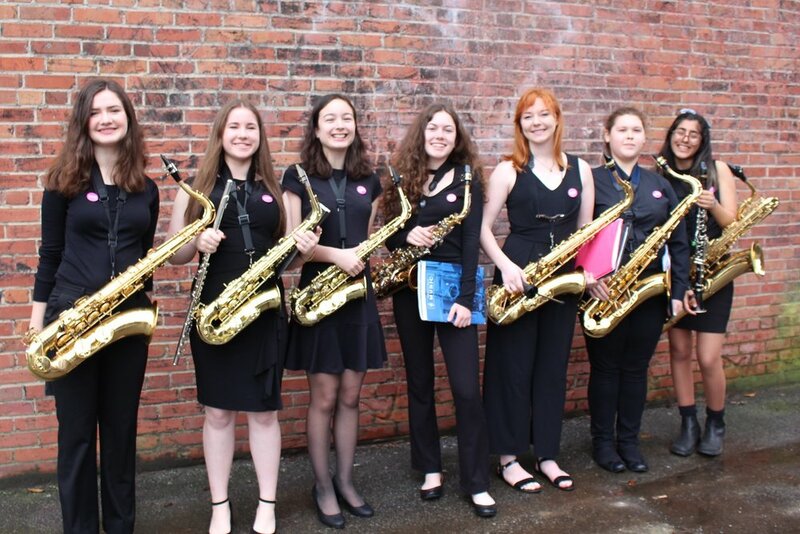 This ensemble is open to female (and female-identified) high school jazz instrumentalists in grades 9 through 12. Placement is by audition. *If you play in a high school ensemble that will also be applying to the Essentially Ellington Festival, priority will be given to your high school band ensemble should both ensembles be invited as finalists. Registration is open to students who have been cleared by director Kelly Clingan for participation. 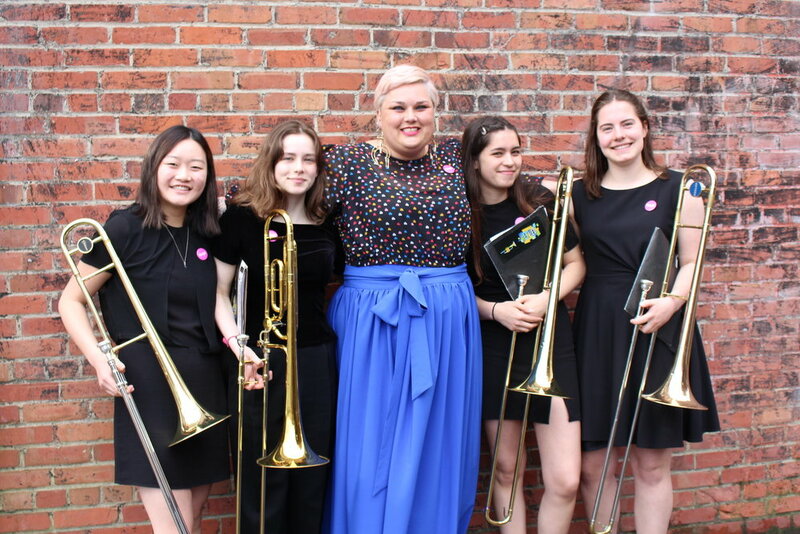 If you would like to join this ensemble for the 2019-2020 school year, please email Kelly at kelly@seattlejazzed.org to inquire!